Ian McShane as Mr. Wednesday. 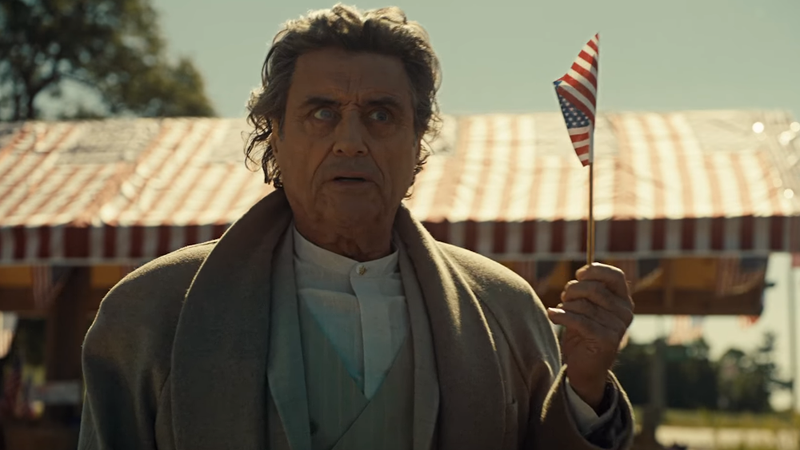 The second season of American Gods is continuing apace, unraveling more of Mr. Wednesday’s plot to unite the old gods and the preparations of the New Gods for their campaign against him. American Gods airs Sunday nights on STARZ.